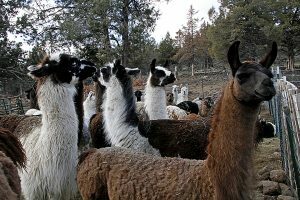 Llama shearing time is here. 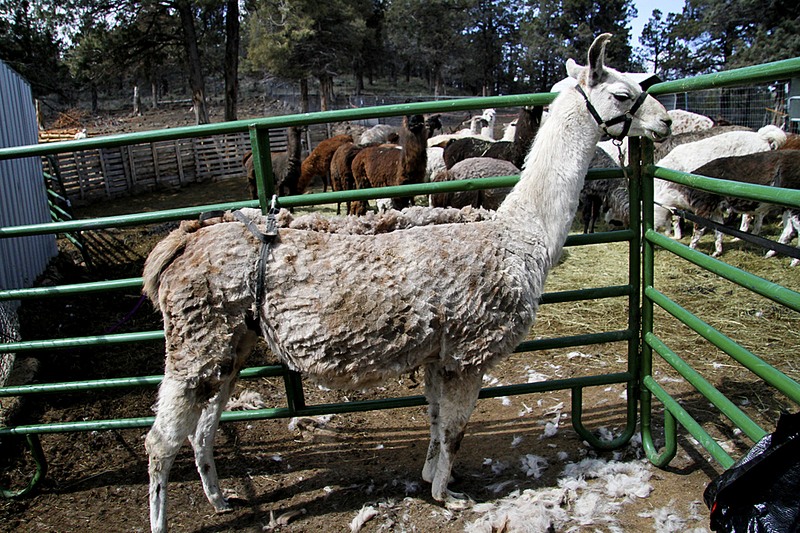 Every spring all of the llamas are sheared, given vaccines,and hoof-trimmed. 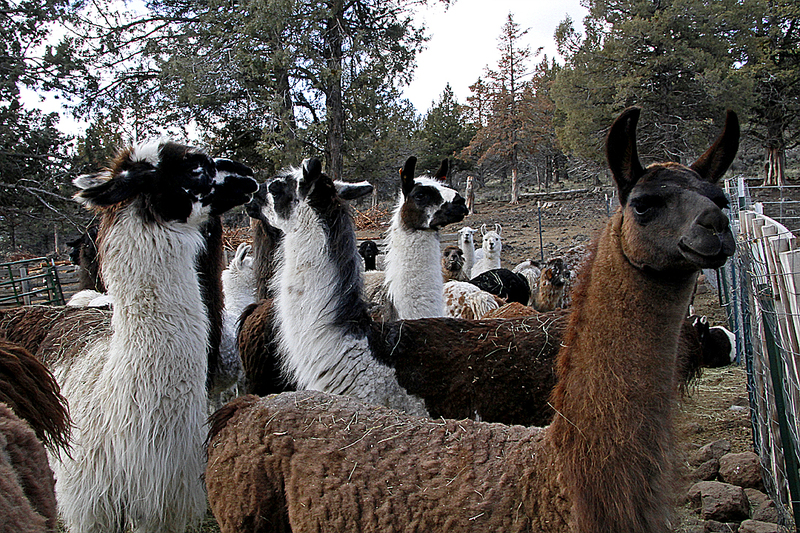 Given their origins, llamas tolerate the cold (to a limit, of course), but they cannot tolerate the heat well. Furthermore, llamas are very stoic animals in that they do not express pain or discomfort obviously to you. So, unsheared llamas will suffer silently in the heat. 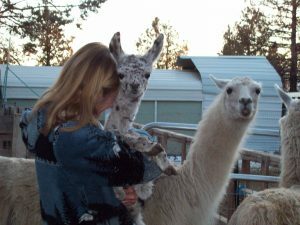 Humane treatment of llamas demands that they be sheared for summer/heat comfort and shade and water provided. My llama shearer is Lori Chowning from Montana (406-222-1553) who quietly and calmly shears the llamas. They are NOT roped or thrown to the ground and traumatized. They are gently secured to panels and quietly sheared and treated. What a difference this type of treatment makes for them. 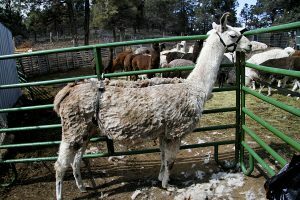 Donations to help pay for the llama shearing would be greatly appreciated!